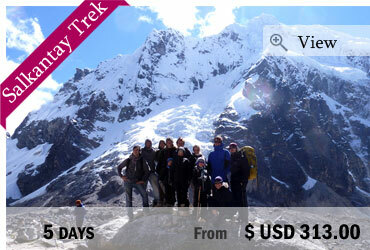 You don’t have much time but don’t want to miss Machu Picchu? 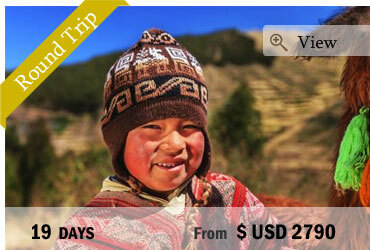 This tour will take you to the lost city in the heart of the Andes within 1 day! You will enjoy a nice train ride with amazing views and join a guided tour in Machu Picchu where you will learn everything about this sacred place and the inhabitants of the former Inca Empire. We start our tour to Machu Picchu early in the morning taking the bus to the train station of Ollantaytambo where you will start the train ride. It’s a 1,5-hour journey through the Andes with amazing views and landscapes along the way that you can enjoy through the huge panoramic windows of the train. You will arrive in Aguas Calientes, the town closest to Machu Picchu, after approx. 3 hours and take up the bus to Machu Picchu, for a 20 minute ride on a narrow track winding its way up the mountainside. 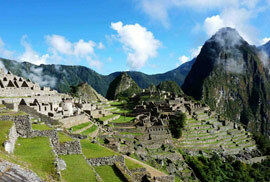 Arriving in Machu Picchu you will be given a guided tour through the impressive archaeological complex (approx. 2 hours). You will see the Intiwatana (Temple of the Sun), the Temple of the Condor, the Temple of the Three Windows, Andean terraces and other interesting places. Then you will have free time for your own explorations. Walk through narrow paths and impressive stone walls, capture these incredible moments on your camera and feel and enjoy the special atmosphere of this sacred place! 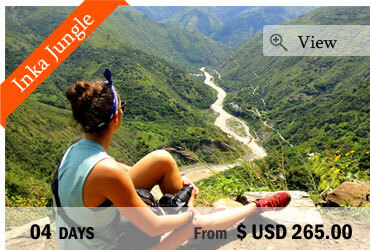 In the afternoon you’ll take the bus or walk down to Aguas Calientes* and take the train to Ollantaytambo. There we will pick you up at the train station and transfer you back to Cusco. *OPTIONAL: If you want to we can also organize an overnight stay in a hostel in Aguas Calientes and you return to Cusco the next day. End of our services.